I took this photograph after it had stopped raining. Seeing the sun glow brightly ~ from behind the clouds, felt a bit like heaven! This entry was posted in Happy October! 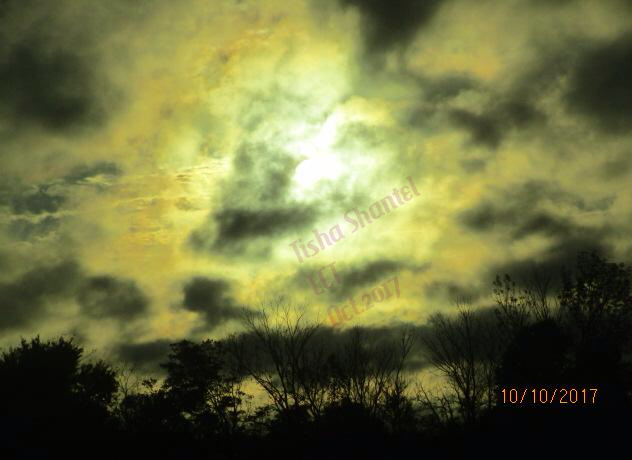 🍂, Hello 2017!, My Art/Photography/Writing/Music and tagged felt a bit like heaven!, Photographers, photography, sky, Sun, tennessee, Tisha Shantel. Bookmark the permalink.